Permissionless donations are a popular and important use-case for bitcoin. Censorship resistant. Nobody can stop or seize transactions being sent or received of any amount. Anonymous/pseudonymous. No real life ID is required to use bitcoin. When used correctly, donations can be sent and received with complete privacy. In contrast with PayPal where both parties can see each other's full name and address. Accessible worldwide. Anybody can use bitcoin as long as they have access to the internet, including people who don't have bank accounts or otherwise have access to financial infrastructure. Potentially transparent. 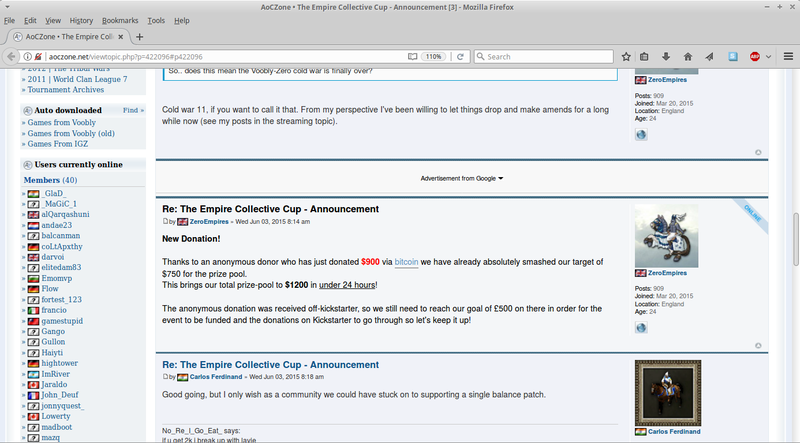 If set up this way, all donations can be publicly seen, which may be useful for accountability. Donations can also be completely private if desired. Division of control. Bitcoin's Multisignature feature allows several people can be custodians together. This could potentially make it harder for one person to embezzle funds. Good uptimes. Bitcoin works 24 hours a day. Quick setup. You can start accepting bitcoins instantaneously, without setting up merchant accounts, buying credit card processing hardware, etc, because bitcoin wallets are software that you simply download and install. Newb bitcoin users can just download and install Electrum (or another lightweight wallet) and follow the instructions to create a bitcoin wallet. Intermediate or expert users should consider using a Full node wallet. Once they have set up the wallet, users can obtain a bitcoin receive address and simply publish it somewhere on the internet; for example their website, twitter profile, forum signature, github README page, graffitied on walls, etc, perhaps along with promotional graphics. The wallet software can be used to monitor donations and spend them if enough have collected. If the donations are particularly small, users should read the page on How to cheaply consolidate coins to reduce miner fees. In some situations Bitcoin's multisignature contracts may be useful. They work by creating a wallet divided amongst N people where a minimum of M of the must agree to actually spend the money. These M-of-N multisignatures wallets could help against embezzlement if that is a problem. They can also increase security as one person being hacked or infected with malware doesn't result in lost coins, and if one or two people lose interest the project's donations do not become stuck. People may be more willing to donate to a project if they know the funds are much less likely to go straight into someone's pocket. Publishing a single donation address is an example of Address reuse, which is bad for privacy as all the transfers to and from that address are visible to everybody on the blockchain. 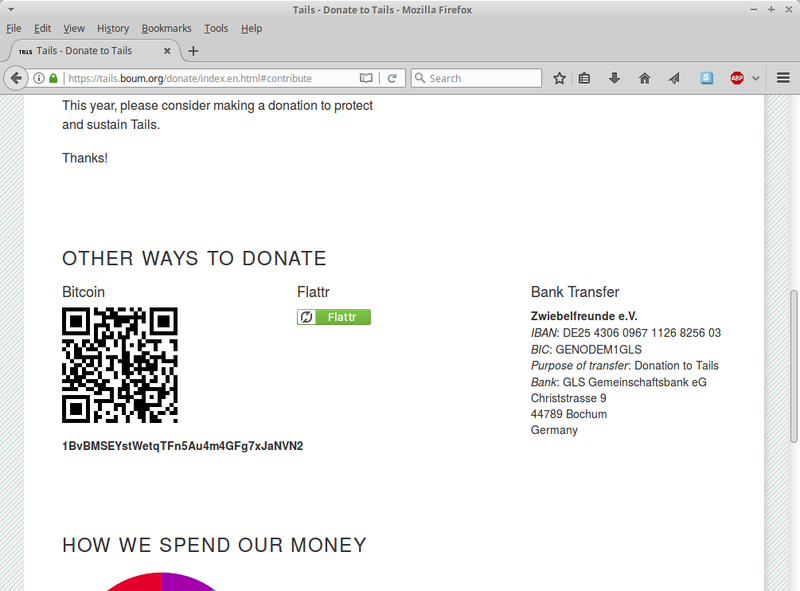 Anybody can put the bitcoin address into a blockchain explorer and see every single transaction to and from the donation address. In some situations this public visibility may be good for accountability, making this one of the only times when address re-use may be useful. To avoid this reuse, you could set up a web server to hand out unique addresses with a 'click to generate new address' button along with a recaptcha to prevent it getting crawled. A simpler way that avoids the need to write code is to set up the BTCPay open source payment processor. When using a static donation address, its also worth taking measures to stop being tracked from it (with a mixer, see Anonymity) in the situation when you're not using a unique address each time. Some payment processors offer a donations-receiving service. Some of them can convert immediately to USD or another fiat currency. A big downside is this loses many of the advantages of bitcoin from above like censorship resistance and anonymity because the payment processor may block payments, but they may still be appropriate in some situations. See also: Why Your Business Should Use a Full Node to Accept Bitcoin, written for businesses but much of it applies to donations too. 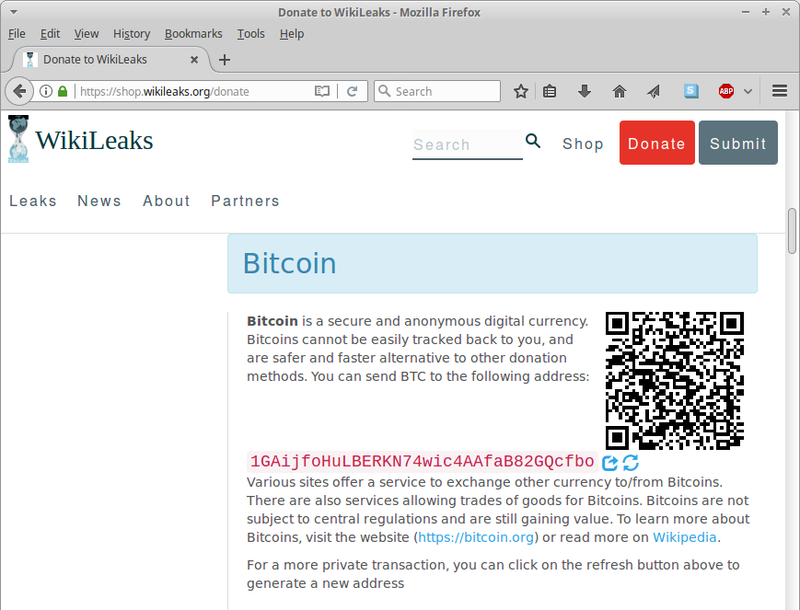 One of the very first uses of bitcoin was by Wikileaks to accept donations after Paypal and Visa imposed a worldwide blockade. . Their website has a 'generate new bitcoin address' button for improved privacy. 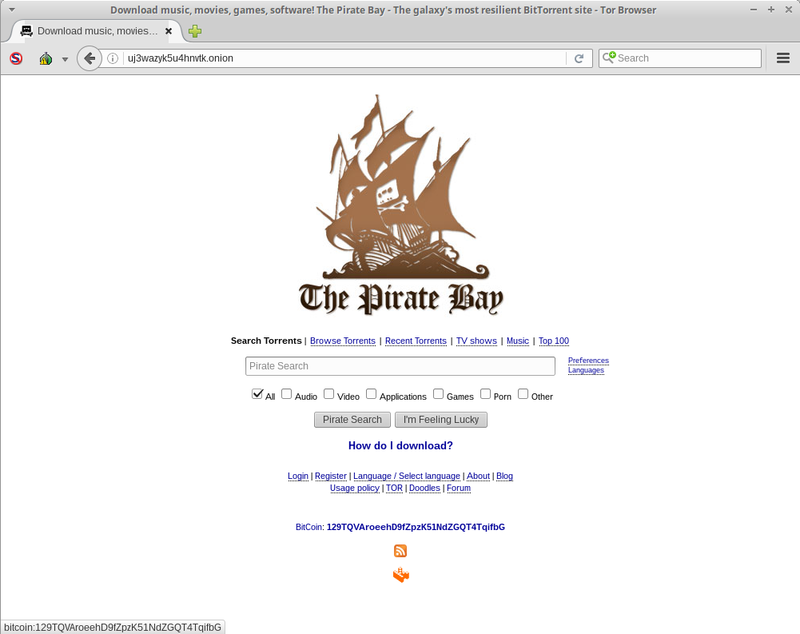 Thepiratebay torrent site accepts bitcoin donations too, as do some torrent uploaders. 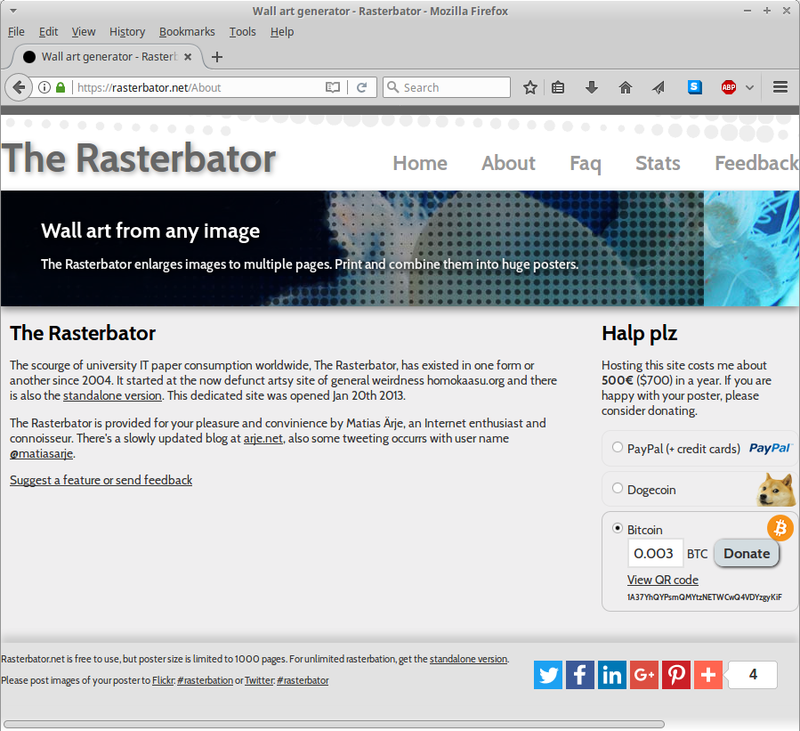 Tails OS (The Amnesic Incognito Live System) project accepts bitcoin donations, as does GIMP (GNU Image Manipulation Project) and Rasterbator (wall art generator). Sometimes gamers, streamer and tournament organizers accept bitcoin, for example for prize money. Within the bitcoin community itself, donation addresses are sometimes used to fund projects. For example the coinjoin bounty which uses Raw Transactions to create a multisig address. Most users should not attempt to use raw transaction this but should use wallet software instead in line with this tutorial. ↑ How To Dox Anybody: "When you have the e-mail of your target, login to PayPal. Transfer .01 USD to the e-mail of your slave. When sent, you will have all of the information on the PayPal account. (Name, address, phone, etc.) "